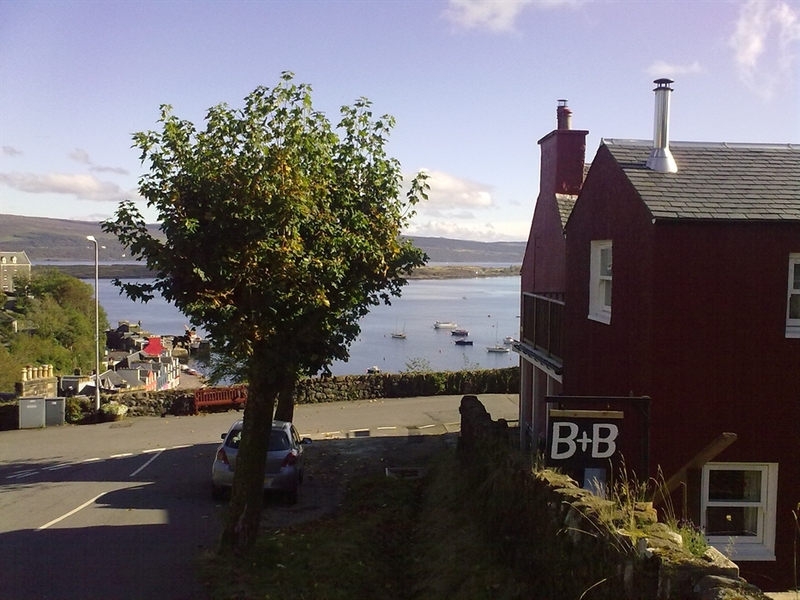 Harbour View is in a beautiful location looking directly over the harbour at Tobermory and down the sound of Mull. 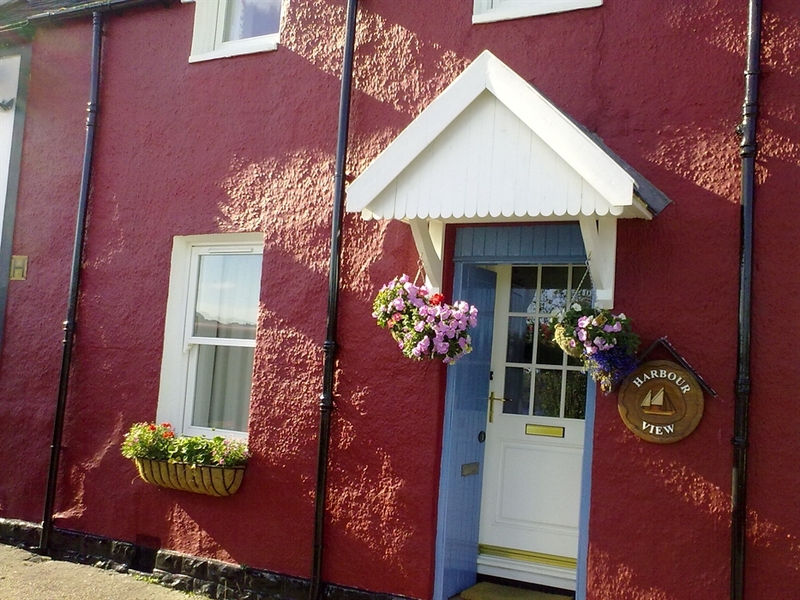 The whole house has recently been renovated and now provides warm comfortable accommodation, but we have retained the character and charm of the early Victorian fishermans cottage. 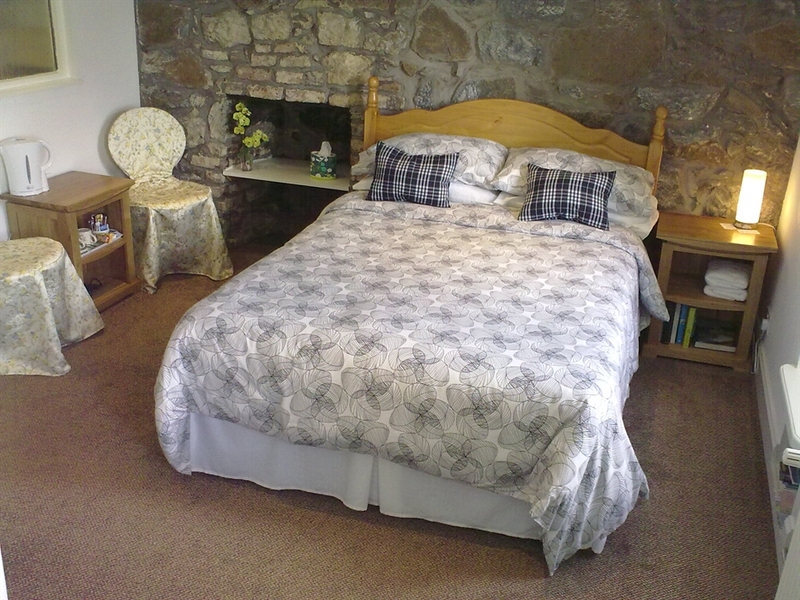 Once you have been, you will return again in the future to enjoy our hospitality and beautiful house . Swan and Alan. 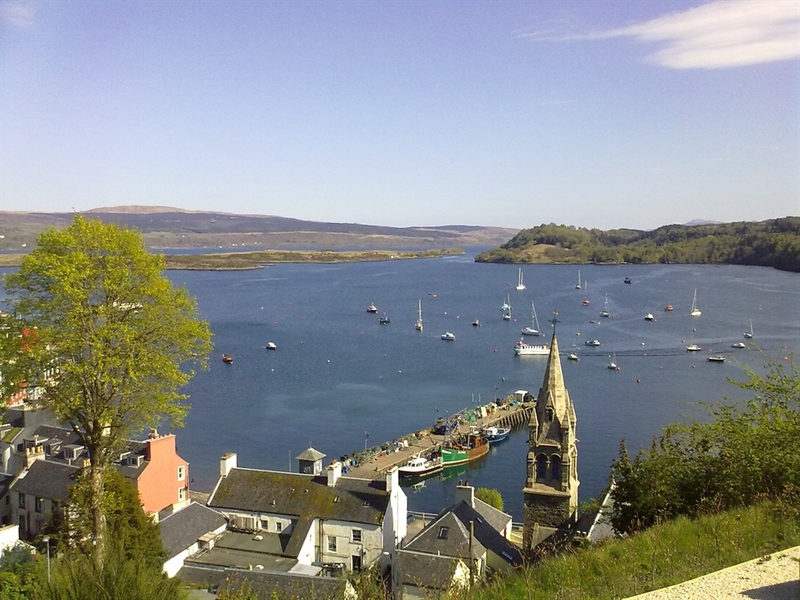 Harbour View is in a beautiful elevated position with views from the windows looking out across Tobermory harbour with the fishing boats, and yachts, and beyond right down the sound of Mull . You can see the Calmac ferries as they journey over to the Outer Hebridean Islands, and the mountains on the mainland which also look very beautiful especially in the winter when they are covered with snow. 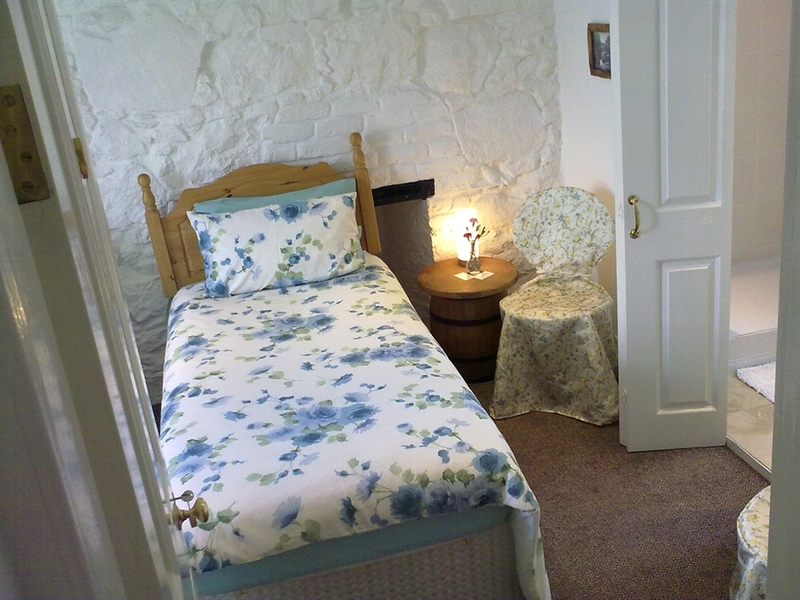 We have just finished completely renovating our house in 2011, which is now warm and comfortable, and as it is a 200 years old fisherman's cottage, has many charming features, exposed stone work and fireplaces, and our kitchen dining room is completely new offering you a lovely room in which to have your breakfast . 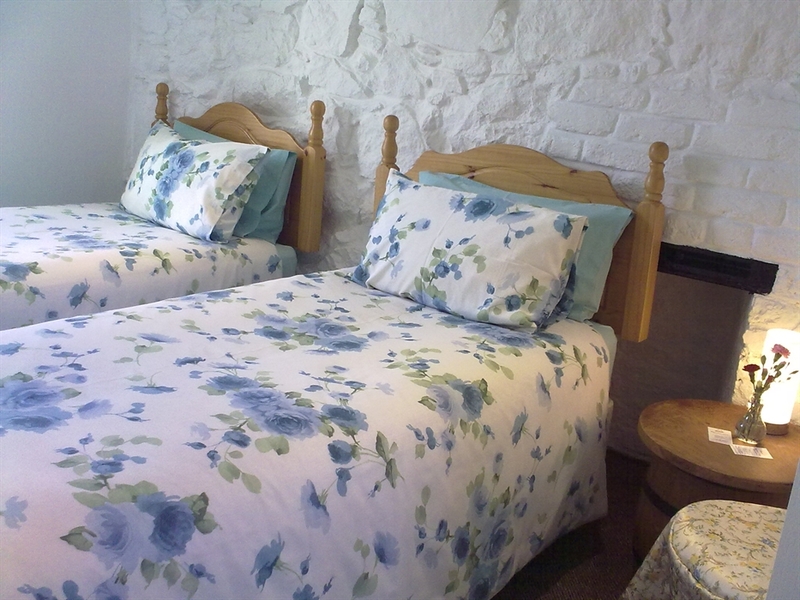 Harbour View is only a short walk away from the main street of Tobermory, with its shops and restaurants. If you like playing golf there is a lovely course in Tobermory which must be one of the prettiest in Scotland. There are many things to do and visit on Mull like a boat trip to see the whales and dolphins, Sea Eagles, Golden Eagles, Iona with its world famous Abbey, Fingles Cave where the composer Mendelsohn was inspired to write his famous concerto, Duart Castle the ancestral home of the Clan Mclean is over 800 years old, and you sail past on your way over from Oban, the white sandy beach at Calgary, locally caught fish and shellfish, in fact the list goes on and on, so best to come and explore for yourself as you won't be disappointed.